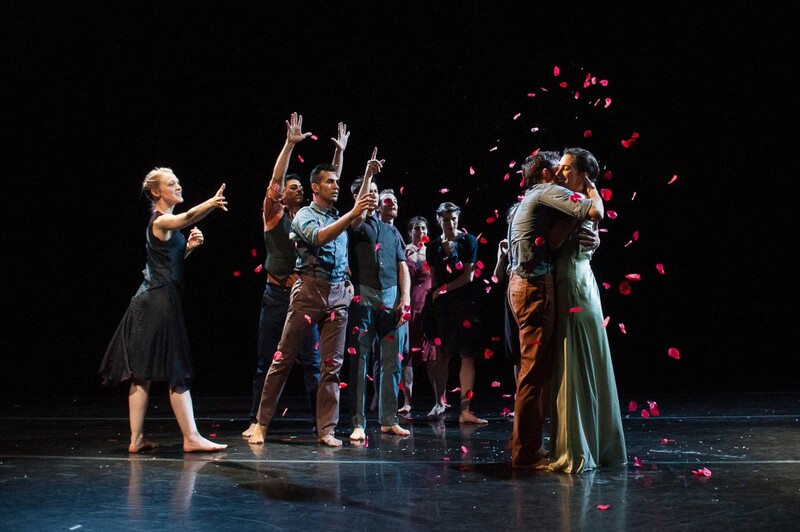 The company presented a world premiere and two Canadian premieres. Body/Traffic is a LA-based dance company with a unique philosophy and supportive work environment. As co-director Tina Finkelman Berkett explains, “We’re 10 individuals who love what we’re doing and we want to share our work in a passionate, generous way.” They will be sharing this work with Vancouver as part of the Chutzpah Festival, presenting three pieces, including a world premiere and two Canadian premieres.